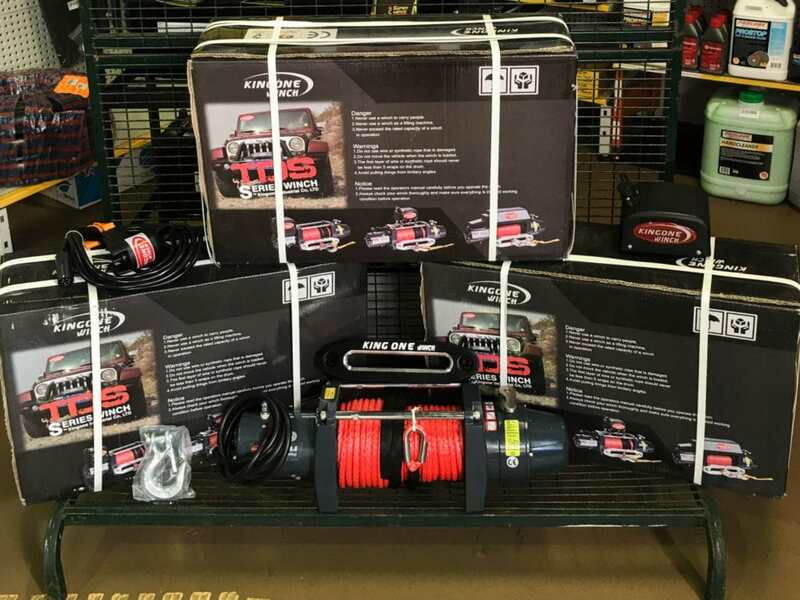 Did you know that 4X4 FNQ are the ROADSAFE 4WD distributors for Kingone Winches in Cairns, the Tablelands and FNQ. 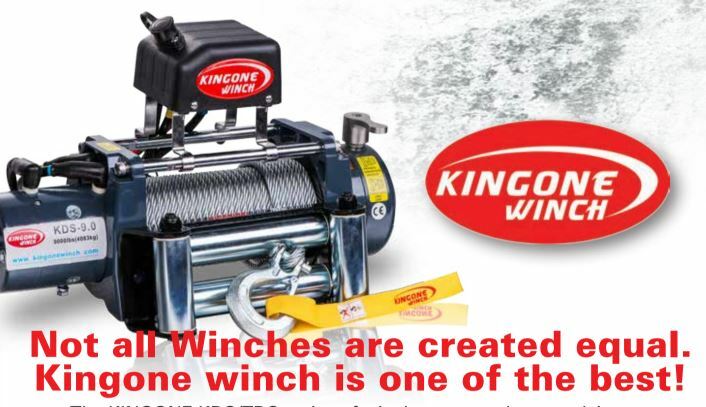 So why buy a Kingone Winch? © 2019 4x4 FNQ Tolga.